Alcor Elevator does much more than elevator repair. 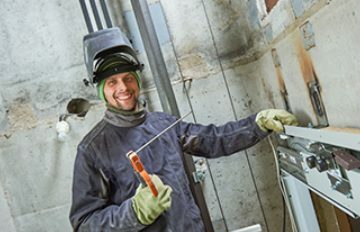 We specialize in maintenance, modernization and new installations — all with safety and precision in mind. 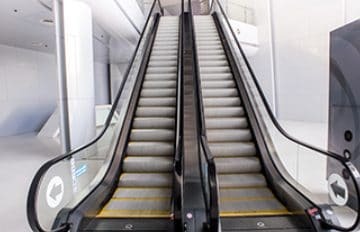 Alcor is full service so we also provide consultation, planning, and project management for work done on elevators and escalators. 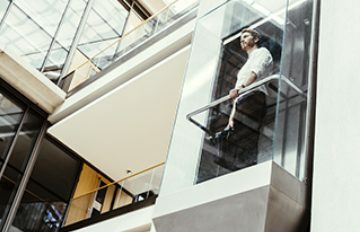 Do your require service for your building’s elevator or escalator? 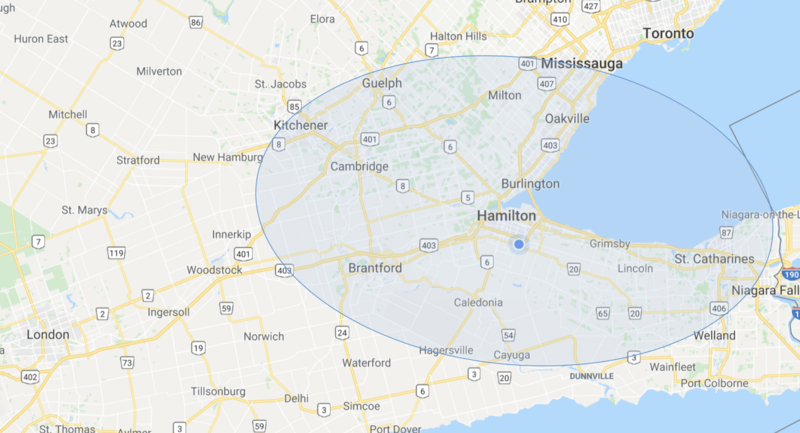 Located in Hamilton, Alcor Elevator is available by phone 24/7 to address any issue. Alcor’s team certified technicians have the expertise to tackle any issue. 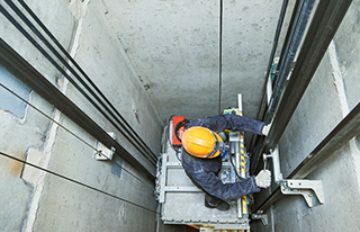 From escalator maintenance to elevator installation, we will improve its performance at a great rate!